I’m always on the look out for a new dairy free alternative. 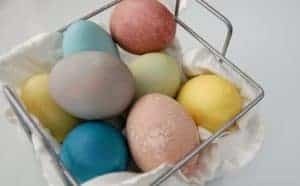 One of my children is sensitive to cow’s milk in that it will make his eczema flare up so I need alternatives for him. He’s also allergic to nuts so finding a milk alternative can be tough. I’ve tried coconut milk and we like that when mixed into things like smoothies or curries but we’re not fans of how it separates when cold. I wanted an alternative that could be as smooth as milk. Enter oat milk. If you are like me then you’ve never heard of oat milk. I mean really… milk from oats? It sounds weird. 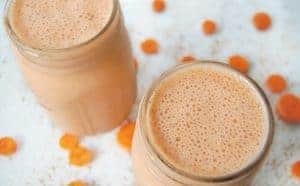 Just bear with me and I’ll explain why you might want to give oat milk a try! Oats have been known as a great food to consume. They are high in fiber, iron, vitamins B, E and A, and manganese. There are probably a dozen other nutrients that are great in oats but those are some of the big ones. Oats also have a decent amount of calories which for my family is important as it seems I can never get enough calories into my children. Oat milk roughly has 130 calories, 2g of fiber, and 4g of protein per cup. Emphasis on the roughly part however, as it will vary depending on brand or homemade. Oats are also ridiculously cheap! 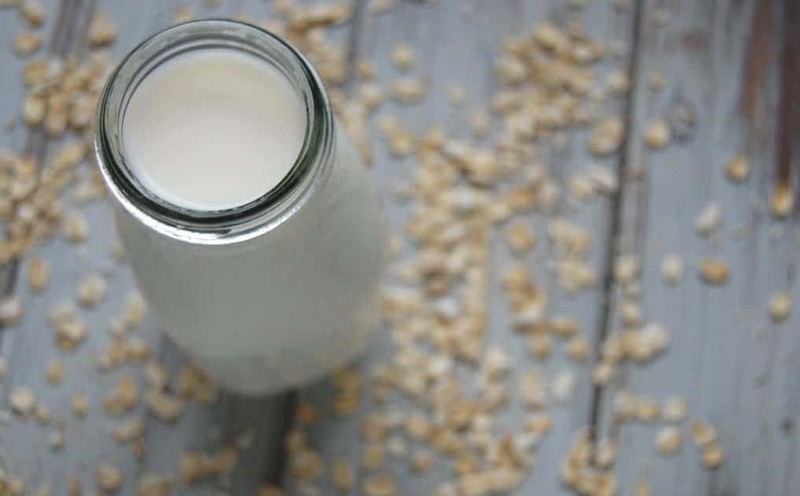 Making your own oat milk is a very frugal thing to do. Store bought organic oat milk costs about $0.83/cup. 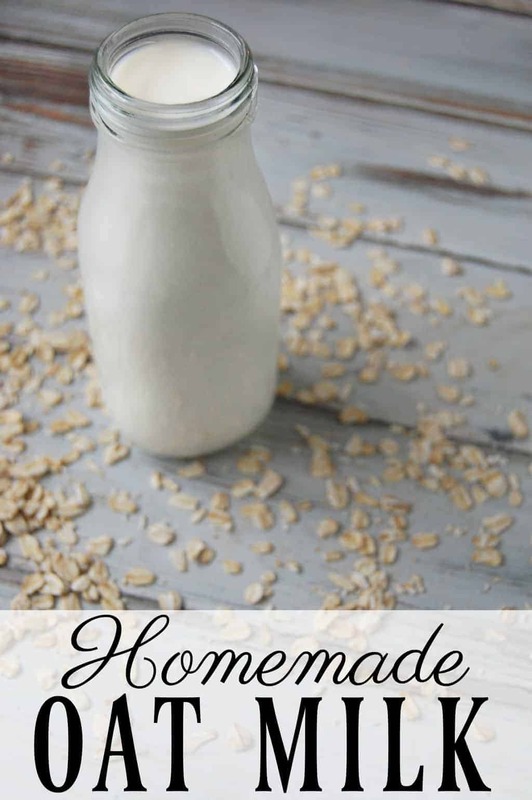 Homemade organic oat milk comes to around $0.16/cup. Talk about cheap! Soak oats for 12-24 hours. Soaking softens the oats and also helps remove the phytic acid. Drain and rinse the oats. Rinsing is important so that your oat milk does not turn out “slimy”. Pour oats into blender, add 3 cups of water and salt. Blend for 1-2 minutes. 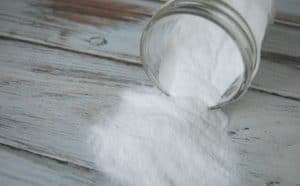 Store in a jar in the refrigerator and use within 3-5 days. Shake before using. Question: Should the first soaking of the oats be done in the refrigerator? Thanks Diane, I was just about to ask that question! Nope. You can leave it on the counter. I tried a whole bunch of homemade milks, and really wanted to like oatmilk, because it’s so cheap. I think maybe the recipe I followed didn’t do the rinsing and it came out slimy. I’ll have to try your recipe and give oat milk another chance! What flavor do your kiddos like best? They like it with sweetener and cinnamon. Thank you for the recipe! I just bought a nut milk bag, but haven’t used it yet. Is that what I should use to strain the drink at the end? Yes! A nut milk bag will make straining it the easiest! Have you ever tried to make oatmilk yogurt? Not yet! I should give that a try!!! Do you know the nutritional values for this recipe? Or even just the calories? Sorry Shauna, it’s a little messy to calculate nutritional values for this as you strain out the oats. You could just tally up the nutrition in the oats but like I said, you stain out the fiber and probably a bit more than that so it wouldn’t be the full nutrients of oats. Do you compost the pulp? Or is there another use for it? I know when making almond milk in the past I’ve drives the pulp in the oven and then used in granola. Will a cheese cloth work to strain the oats from the milk? Can you used quick oats? Or does it have to be rolled oats? Quick oats should work just as well. 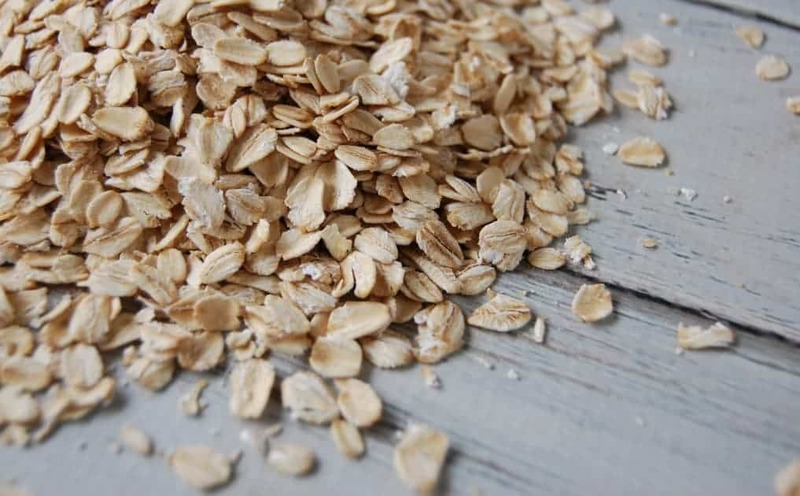 They are processed a little bit ore than rolled oats so rolled oats are preferred but you should still be able to make oat milk with quick oats.